Getting a puppy is hugely exciting. The relationship between man and dog is one of the most joyous, uncomplicated bonds in life. Welcoming a puppy into your home sets the stage for years of love, licks, cuddles and fun. But, many people completely underestimate the impact of a demanding baby on their house, their time and their patience. There's no question that a puppy is hard work. Preparation is key - and it pays to start puppy training as soon that bundle of joy arrives in your life. 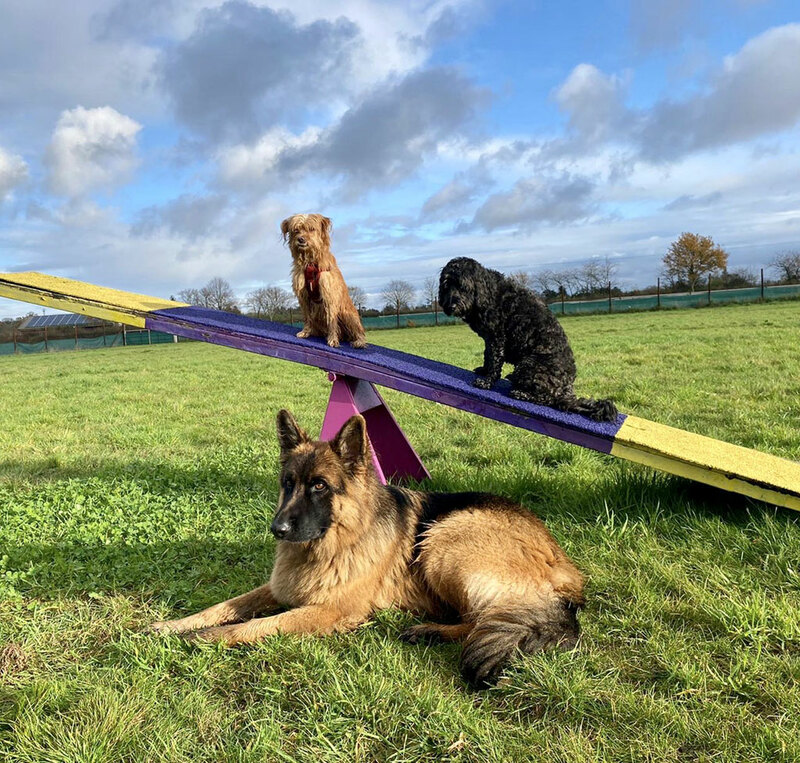 A spot of professional guidance, to help you understand your puppies needs and read its behaviour, will ensure that your pup grows into a well-mannered, well-balanced and sociable dog. Despite your best intentions, it's not uncommon to encounter some behavioural issues. This doesn't make you a bad owner, far from it! Some dogs just need a little bit of guidance. A professional to translate what a specific habit means - and advise on how to address and correct those behaviours - can be invaluable. Our entire dog training is through positive reinforcement. Dogs love to please - and they live in the moment, so immediate reward when they behave is a powerful and effective way to encourage good habits. It's not as simple as just praising everything they do though! DogDaddies Trevor can help you with bespoke advice and training for your dog or puppy needs. 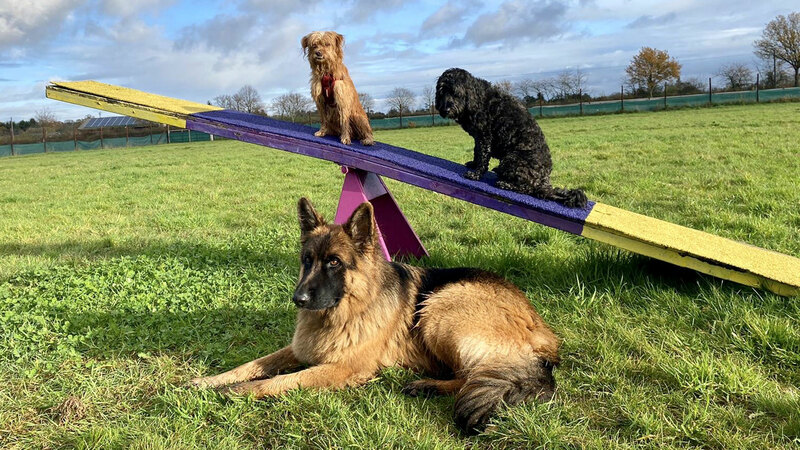 A well balanced dog is a happy dog. So whatever the problem, DogDaddies will find a positive solution, ensuring a stress-free and joyous environment for you all.